All paddlers are required to have a membership number and an ID Card to produce at events. ID Cards cost $5 each except during the peak National Sprint Championship period where the cost is $15 per card. To apply for an ID Card, you need to see your club representative who has login details and they will register for one online. You will need to provide to your club representative a photo and proof of ID such as a copy of your passport, birth or marriage certificate, or drivers licence. 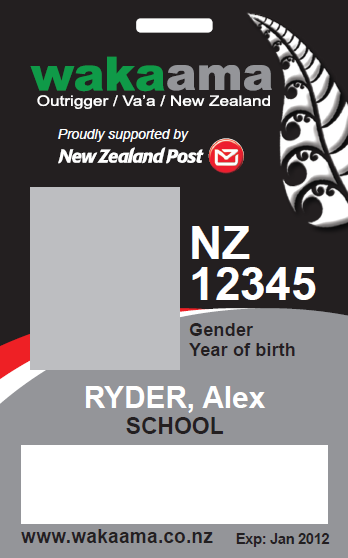 Your club representative is required to email the proof of ID to admin@wakaama.co.nz for verification. This is generally completed within 2 working days. This must be done before the card can be ordered. To load photos online they must be a jpg version. 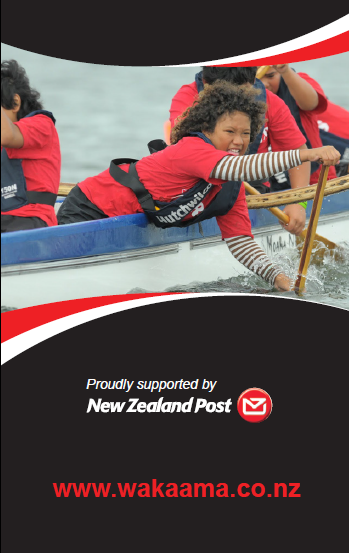 Club representatives will login on www.wakaama.co.nz and search paddler. If the paddler is not already created then the representative will need to create a new paddler and follow the prompts as listed above. Once an order has been created the club will be invoiced and ID cards are posted at the end of each month. Internet banking is the preferred method of payment. You do not need a new card every season, but the design does change every year.